We all love the feeling of coming back from work to a house that glistens from top to bottom. There’s nothing more relaxing than the knowledge that all your housework is done so that you can put your feet up at the end of a long, tiring day. It’s a wonder that any of us manage to get any housework done at all, these days, with our modern, hectic pace of life. There’s so much to think about and get done during the day that the thought of picking up a mop or brush at the end of it almost seems ridiculous. That’s why so many people are choosing Lambeth Cleaners to do their housework for them so that they can get on with the things in life that they’d rather be doing. If you too would like to join the ever-growing list of satisfied home-owners who are already reaping the benefits of using a professional cleaning service Lambeth then why not give our friendly team a call on 020 3743 0205? We’d love to hear from you and give you a free quote on our fantastic SW9 domestic cleaning services. Understandably, many people cannot bear the thought of doing housework on top of all of their other commitments. But as time goes on, and the to-do list gets longer and longer, our homes can end up looking a little worse for wear. That’s where our cleaning services SW9 can really help. By taking all the hard work out of your hands, we aim to make your life all that much easier not to mention cleaner and brighter. Our customers no longer have to put up with messy homes or face hours of back-breaking work cleaning them ourselves all thanks to our friendly, effective staff. Our Lambeth domestic cleaning service is fitted around your lifestyle. We know that you’re busy and we want to provide a top service on your terms. If this means working whilst you’re out of the house during the day- no problem. If that means working around you and your family at your home, that’s no problem either. Whatever your needs our SW4 cleaners are here to work around you, your lifestyle and commitments. Our SW4 house cleaning professionals strive to work in a friendly, efficient manner and are sure to make your life as easy as possible. Many home owners leave themselves and their children at risk from picking up nasty bugs from unhygienic, unclean surfaces. From the dust in the carpet making all of your guests sneeze to the sink in which you do your washing up, these bugs can get everywhere. Our dedicated staff painstakingly work to ensure that your home is spotlessly clean throughout meaning that you can relax in your clean, calm and hygienic home. This is especially important when you consider the health risks that your children may face from untended surfaces, especially if there are animals present in the home as well. Besides the obvious hygiene benefits, having a pristine home can do your spirit the world of good too. Leaving all the hard housework to us means that you have more free time to get on with relaxing, going out or working- whatever you want. 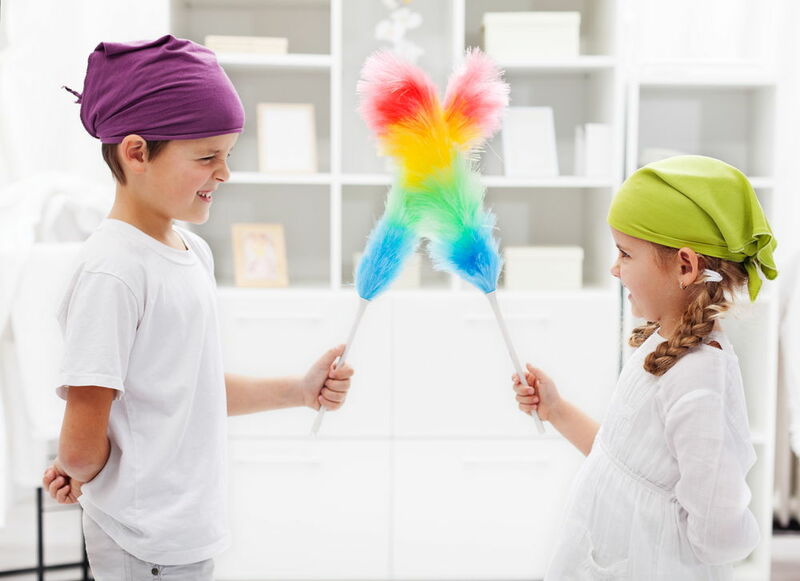 Forget about Carpet Issues in SW9 – Our Domestic Cleaners Will Solve Them All! If you’re keen to take advantage of the wonderful service that our Lambeth domestic cleaners offer then we’d love to hear from you. We offer fantastic rates and can tailor our services to meet almost any need. Simply give Lambeth Cleaners a call today on 020 3743 0205 and we can arrange a quotation based on your needs. We’re confident that our top service will be of benefit to you and your family, so don’t hesitate and call us now!